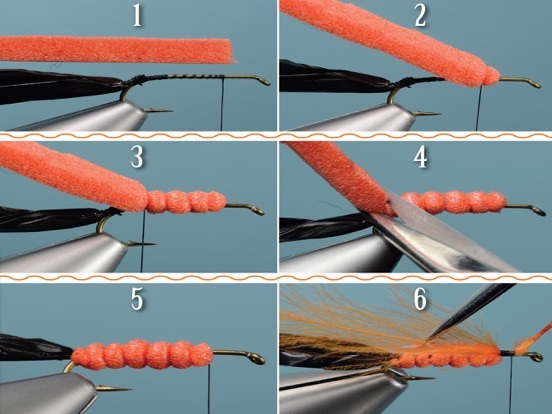 Fly Tyer is the world’s leading magazine devoted exclusively to the art of tying flies for all species of game fish. With a 1-year digital-only subscription, each new issue of Fly Tyer magazine will be delivered straight to your device. That’s four issues per year for $19.99 featuring the same great content as the print version. Be sure to visit the Fly Tyer website for additional opportunities. • Dozens of illustrated fly patterns and recipes. • The most detailed photographs and tying instructions anywhere. • Coverage of cutting-edge patterns as well as traditional classics. 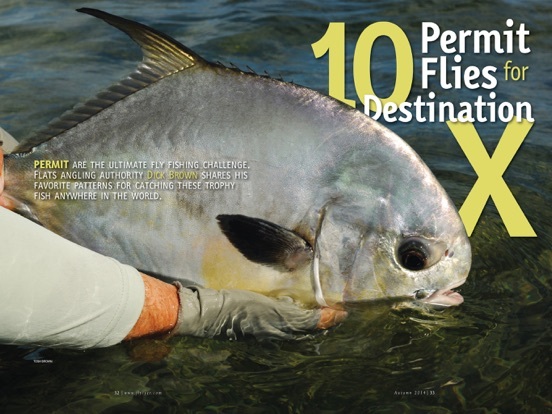 • Profiles of the sport’s most innovative fly tiers. All single-copy sales and subscriptions purchased inside the app will be charged to your iTunes account. Subscriptions automatically renew unless the “auto-renew” feature is turned off in the user’s Account Settings at least 24 hours before subscription expires. Cancellation of an active subscription during its current period is not allowed.